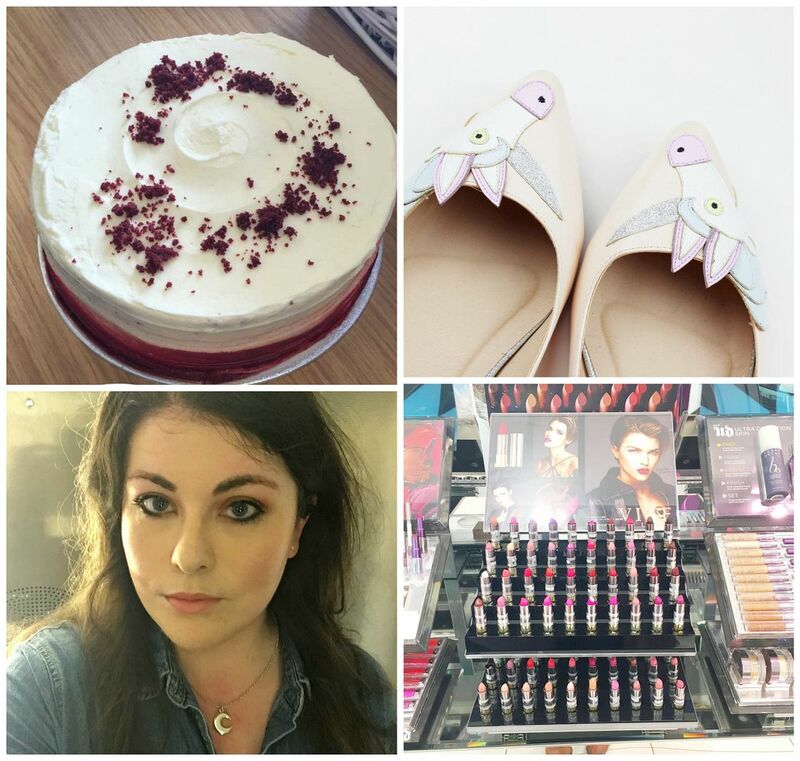 Another week bites the dust… This week saw the end of an era for my job as well as catch-ups, cake and new makeup. Last weekend we saw our friends with their baby, and I managed to sneak in lots of baby cuddles as well as a Sunday roast. Perfect day, right? I had my last day yesterday, which is so exciting. I’ve never left a full-time job before, so it felt a bit strange but I am so excited to start my new job on Monday. Eeeek! My work wife got my red velvet cake as well, she knows the way to my heart.